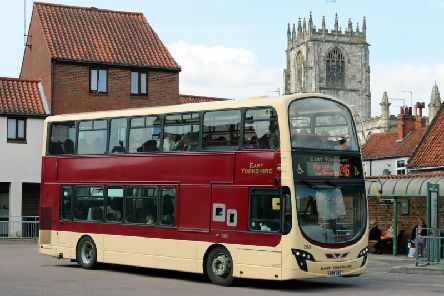 East Yorkshire Motor Services has been sold to bus operator Go North East. 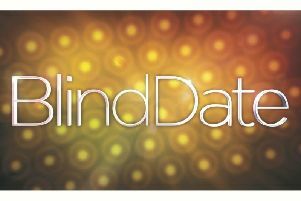 Channel 5 is looking for single men in Pocklington for the next series of Blind Date. 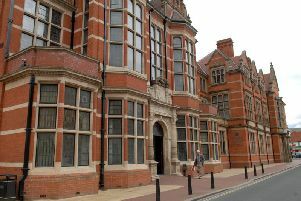 Council tax in the East Riding could rise by 5.99% for the 2018/19 financial year. 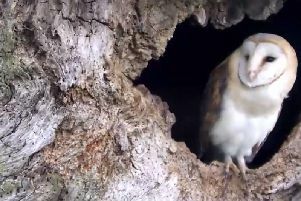 A Thixendale-based wildlife photographer and artist has been left stumped by the fantastic reaction to a video he shared online.